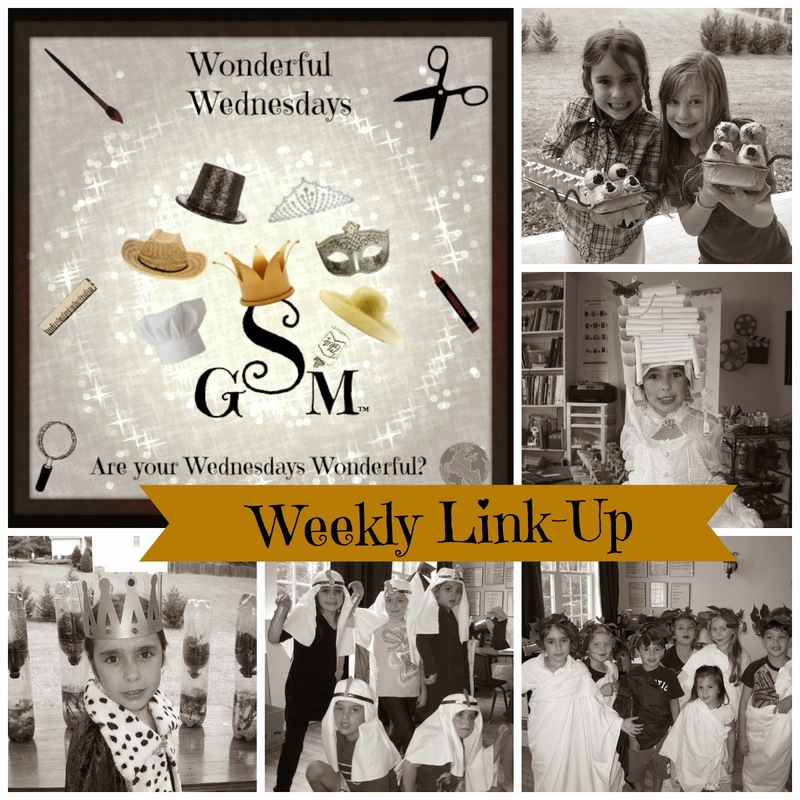 Welcome to Week #19 of the Wonderful Wednesdays Link-Up! This Link-Up is for anyone who would like to share how they are creatively teaching their children the various subjects, including fine arts, at home. 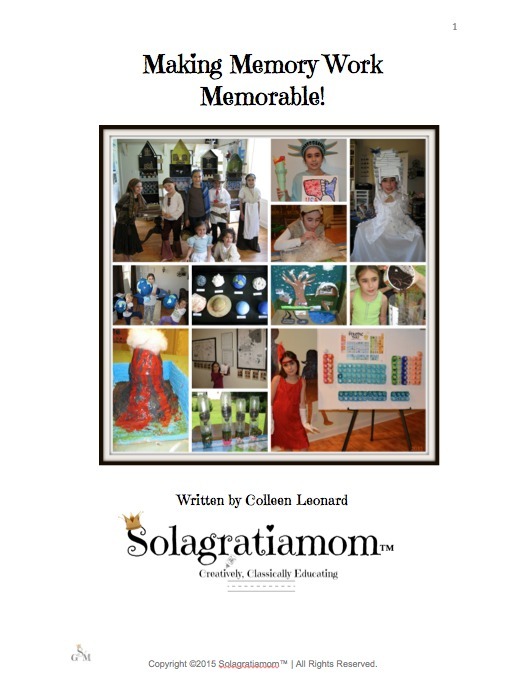 All curriculum users are welcome! 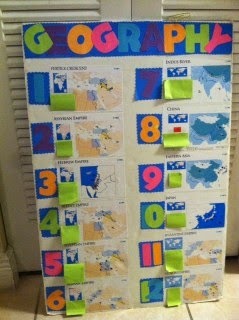 Winnie over at Homeschool with Winnie posted her favorite way to teach the geography memory work for Classical Conversations® with a clever board she came up with. 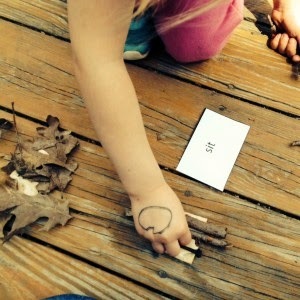 This clever idea of teaching grammar outside is from Lauralee at Switching Classrooms. This could be a fun lazy summer day activity!